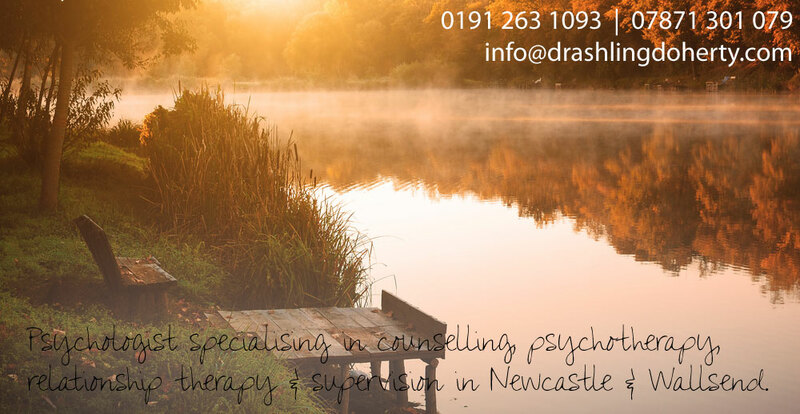 Hello and thank you for visiting the information about my private counselling psychological practice in Newcastle Upon Tyne and Wallsend. Alongside my private practice, I work part time in the NHS specialising in weight management. 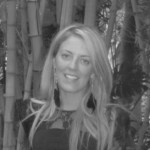 I have specialised interest in working with eating disorders, self – esteem & body image, health conditions and attachment. My research is in sexual abuse. authentic relationship with the people I work with is always provided. Therefore great emphasis is placed on the therapeutic relationship. Approaches: I am primarily drawn to cognitive behavioural therapy in relation to the here and now experience. My work is underpinned by psychodynamic and depth therapy; particularly childhood experiences in the connection of the current moment. Depending on your needs, personality style other techniques can be drawn upon e.g. solution focused and narrative therapy. There is no one size fits all within therapy therefore the approaches I apply are flexible. I don’t hide behind theories, there is a real interaction. “The therapeutic relationship is the most important ingredient in successful therapy”.